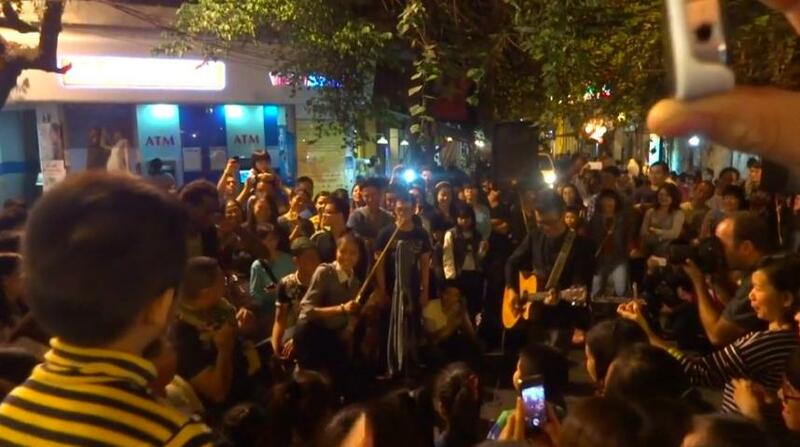 A beautiful video featuring a Hanoi street band performing a version of a Jason Mraz song. The snapshots of Hanoi life choreographed to the music has an emotional impact. One feels joyful, uplifted, and connected with the people of Vietnam.